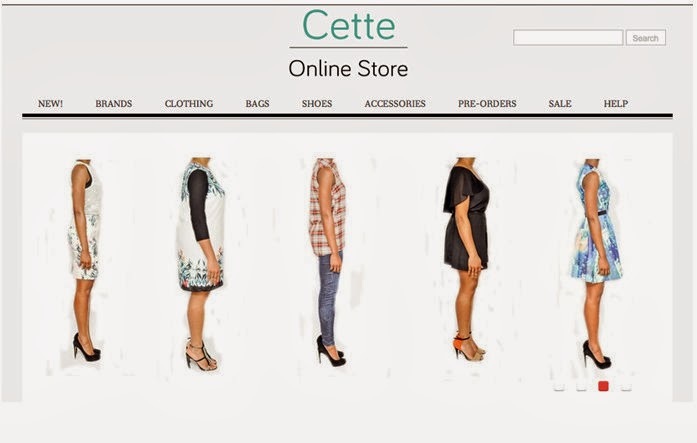 Cette (pronounced ‘set’) is an upcoming Lagos based female online fashion store officially launched in February 2013. Our vision is to become Nigeria’s number one online fashion destination that provides online shoppers with an unforgettable online shopping experience. We currently stock popular international high street brands including Zara, H&M, Miss Selfridge, Topshop and Dorothy Perkins as well as high-fashion vintage inspired brand Virgos Lounge. Our aim is to provide Nigerian females with clothes from their favourite local and international stores, by providing a carefully chosen range of in-trend items from various brands on our website at affordable prices. Our website is updated frequently with the latest trends in the high street fashion all year round to ensure that our customers are never left behind. We aim to deliver your order within 3-5 working days and our delivery service operated by FedEx. 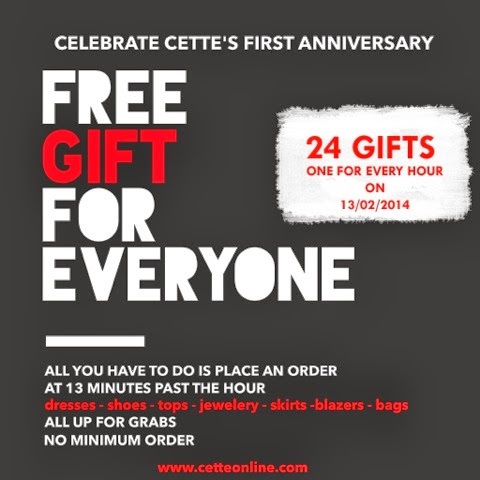 We deliver nationwide with free deliveries on orders N20,000 and over. 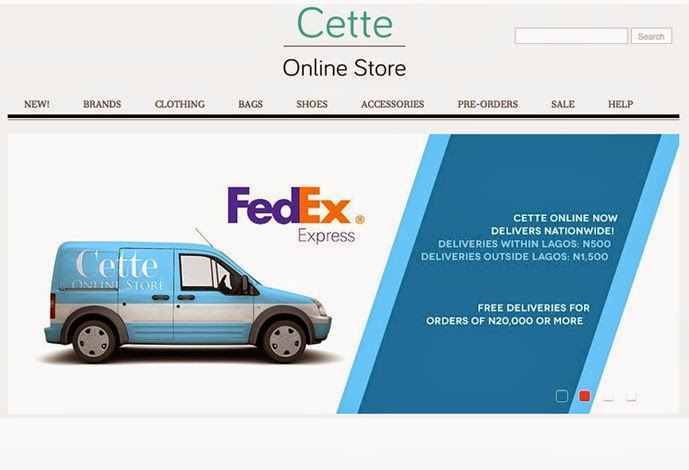 We currently offer bank deposit, online transfer, cash on delivery (Lagos only, operated by ErrandEx) and online payment (Powered by Stanbic IBTC bank) methods. We also send out special deals, offers and stock updates to customers registered on our website so if you don’t find what you like now, be in the know and sign up today!